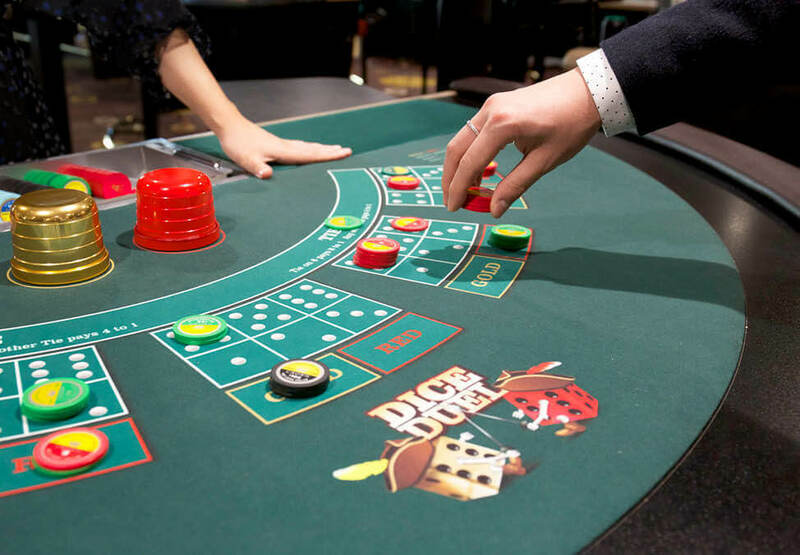 Discover a brand new table game exclusive to Crown Melbourne. 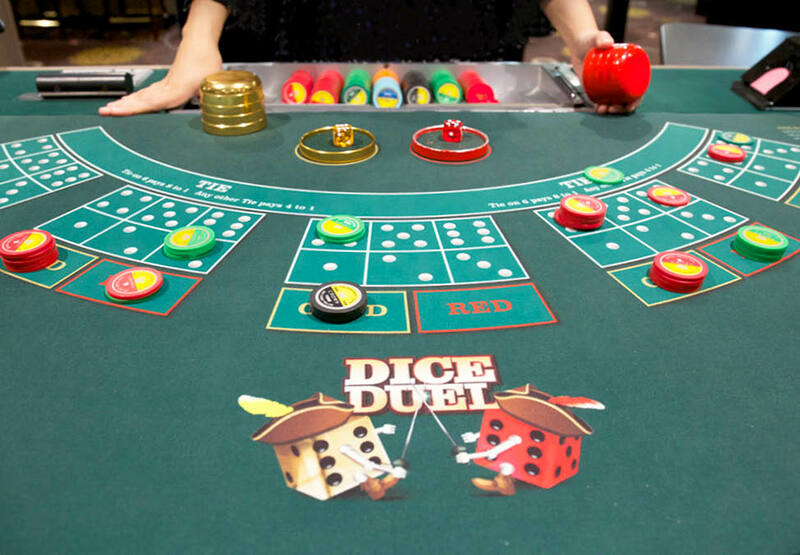 Battle it out with Dice Duel to shake and reveal the highest result. 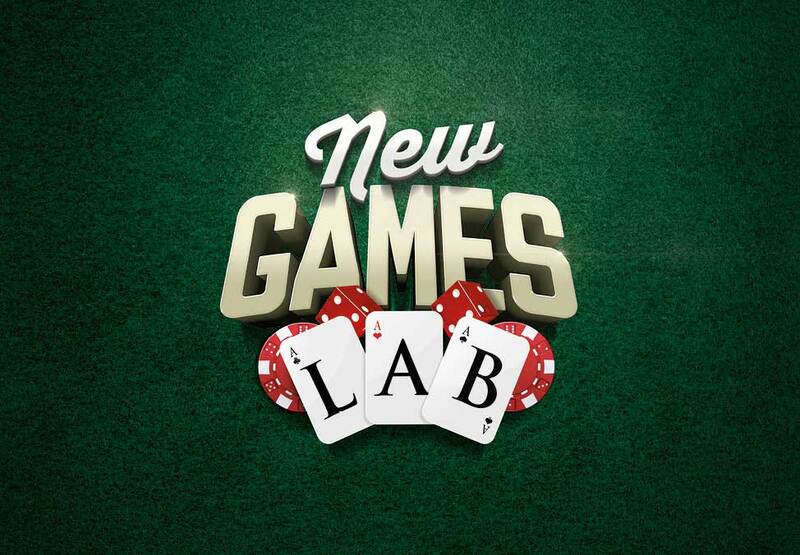 Head to the New Games Lab located on Level 1, West End today to be one of the first to experience exciting new games.